Mahindra & Mahindra has always been optimistic about its prospects in the sub-four-metre segment and despite some of its previous experiences in the form of TUV300 and NuvoSport had not been as fruitful as the brand would have wanted, it is having another go at the highly competitive space with the S201. The Mahindra S201 is part of the new generation products for India and it follows the Marazzo and Alturas G4. It is the biggest launch for the homegrown automaker in 2019, as it will appeal to customers in the segment that is currently led by Maruti Suzuki Vitara Brezza with well over 14,000 monthly average sales. The S201 has been spied testing for several months as we get closer to the launch and is expected to go on sale in early 2019. 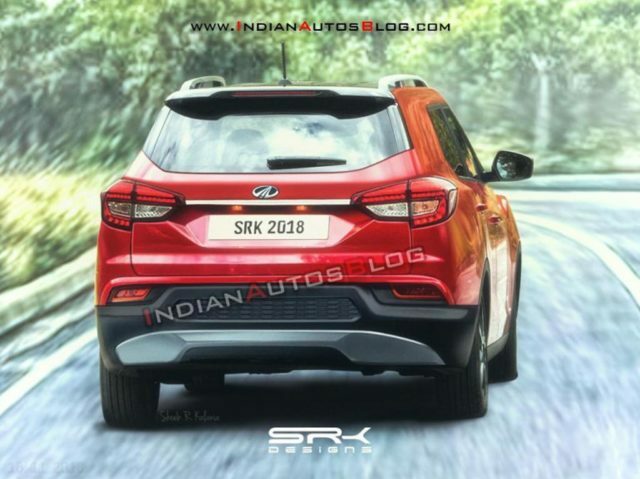 IAB has come up with digital rendering of the production-spec upcoming SUV and it will give you some idea into how the actual model will look like. Based on SsangYong’s popular Tivoli, the Mahindra S201 could carry ‘Inferno’ production nameplate. 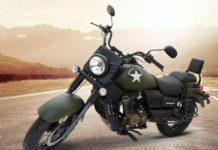 It will have several cosmetic differences when compared to the Tivoli including the signature Mahindra grille with vertical slots and sleek headlamp unit with LED DRLs complementing the sporty bumper with horizontal fog lamps. Out the back, the Mahindra S201 or Inferno has a completely different design in comparison to the Tivoli with C-shaped graphics on the LED tail lamps, registration plate placed on the tailgate structure, integrated roof spoiler with high mounted stop lamps, skid plates at the bottom, etc. The largest UV manufacturer in the country is expected to sell the S201 with several first-in-class features including disc brake on each wheel, dual-zone automatic climate control system, seven airbags and so on. Other top-notch equipment on-board are a large touchscreen infotainment system with Apple CarPlay and Android Auto connectivity, panoramic sunroof, reversing parking and steering mounted controls. 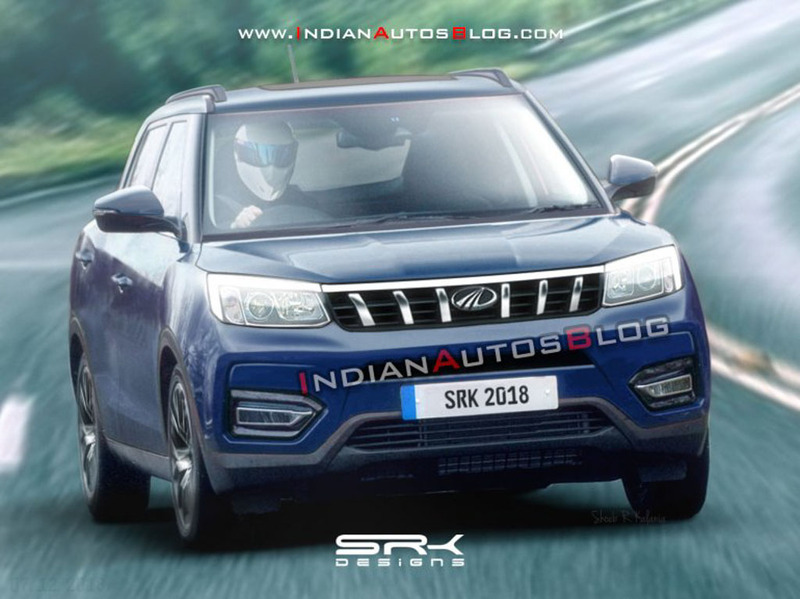 Mahindra will price the S201 highly aggressively in the market and it will likely offer a slew of standard safety features such as dual front airbags, ABS with EBD, reversing sensors, speed alert function, speed sensing door lock and seatbelt reminder. It will derive power from the most powerful petrol and diesel engines in the segment to have a distinct advantage over its rivals. The 1.5-litre D15 diesel engine from Marazzo should produce 123 PS and 300 Nm while the 1.2-litre turbocharged petrol engine is widely reported to generate well over 130 PS. Both manual and automatic transmissions are expected to be on offer upon launch.